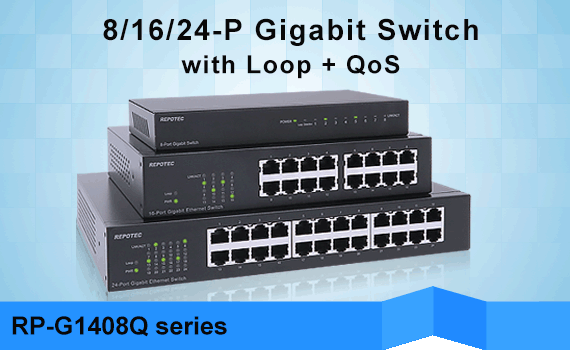 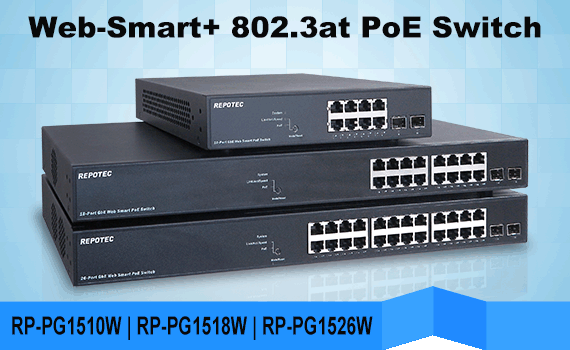 RP-IPG882C is an industrial 8 port Gigabit high power POE switch providing 48-56V DC input sources. 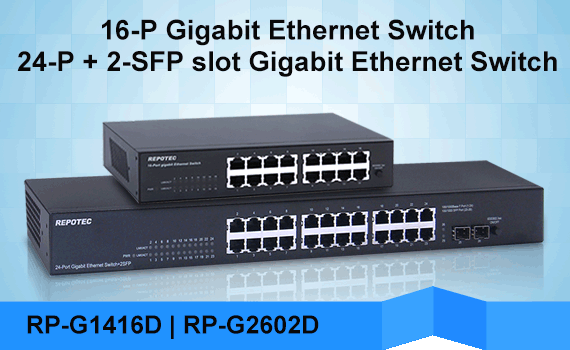 With its 2 optional SFP slot, users can add fiber-optic connectivity for obtain long distance communication. 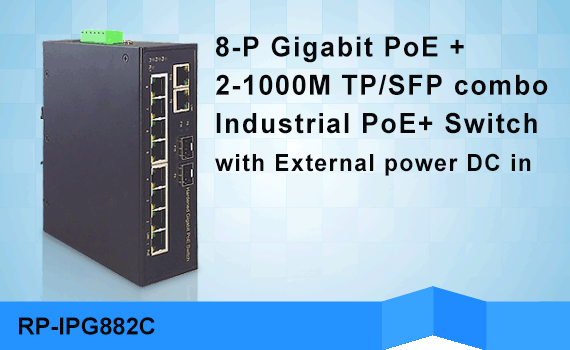 RP-IPG882C complies with IEEE 802.3af/at standards with 8 port POE PSE port to power up 15W or 30W PD. 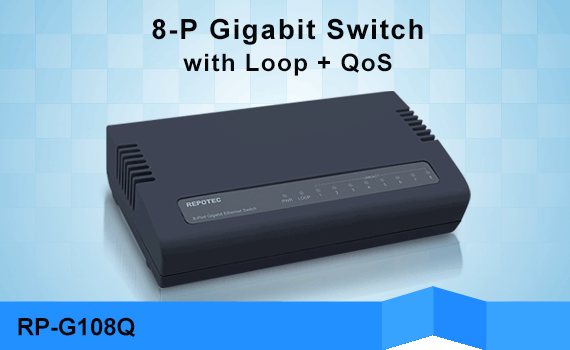 RP-IPG882C is well suited for applications in deploying IP surveillance, traffic monitoring and for a broad range of applications. 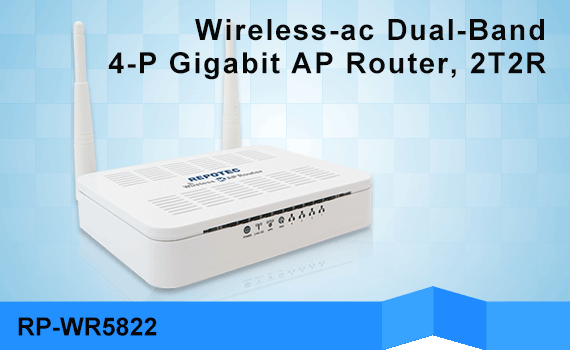 It can be used as a stand-alone device for buses, trucks, and other vehicles for Surveillance purposes. 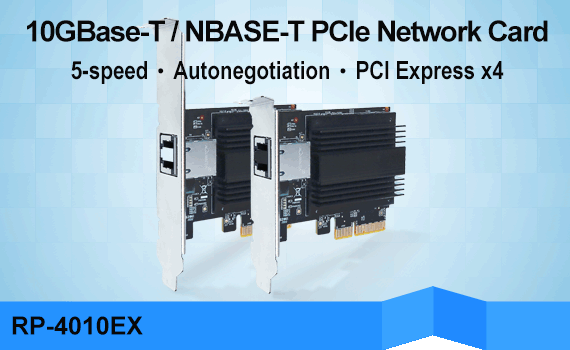 It is being rigorously tested for your Security, Transportation and Telco application in climatically demanding environments with wide temperature range from -40 to 75 degrees C.
RP-IPG882C equips with external power DC in, power supply can be installed via terminal block and power jack. 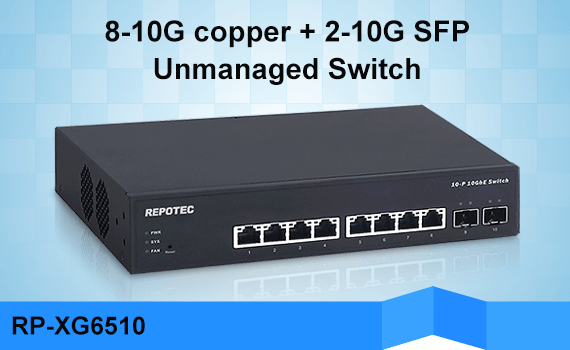 With IP30 industrial case protection, RP-IPG882C provides a high level of immunity against corrosion and electromagnetic interference. 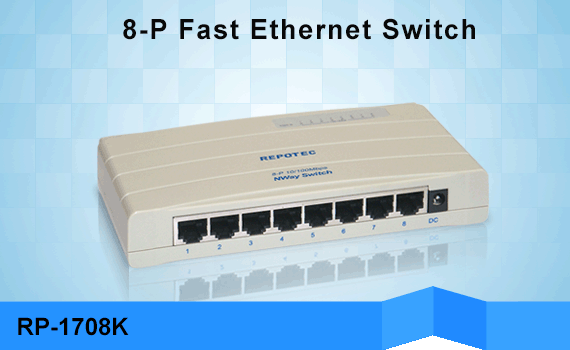 RP-IPG882C also allows either DIN rail or wall mounting for efficient use of cabinet space.